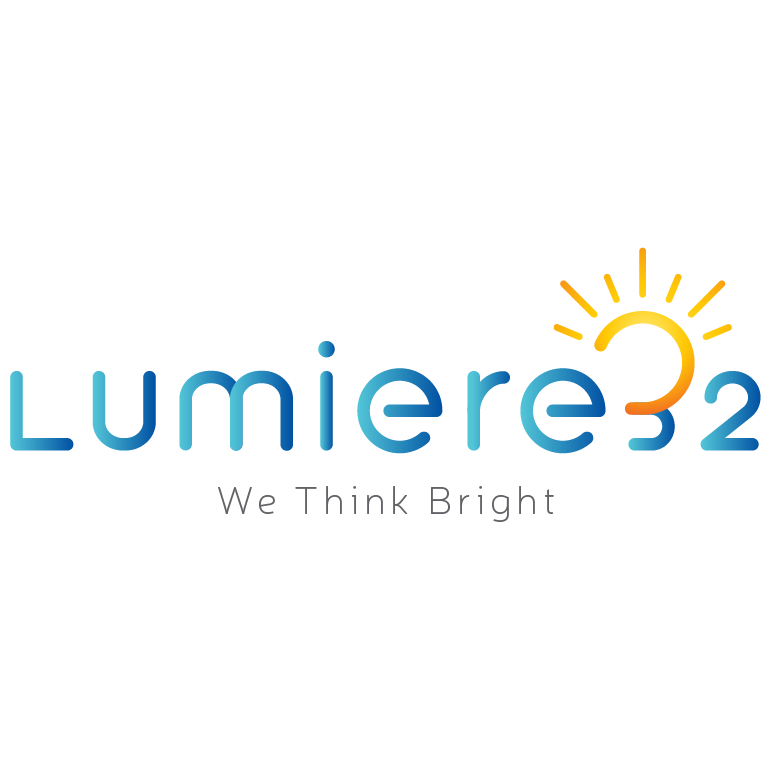 Generally, Lumiere32 ships the items within the estimated delivery time as mentioned with every product (“referred as Guaranteed Delivery Date”). Estimated delivery time is dependent on the product's availability and could vary from each seller offering the product. Items which are in "In Stock" will be delivered in time as mentioned with every product (“referred as Guaranteed Delivery Date”). Sometimes, items have to be imported by Lumiere32 from outside of Singapore. These items can take at least 3-4 weeks or more to be delivered to you.